UPDATED! Fresh paint, carpet, & HARDWOOD FLOORS! Master suite downstairs with totally updated bath. Kitchen features stainless steel appliances with gas cooktop and a doubleoven. Great floorplan with huge split bedrooms, and utility room offering an additional half bath and storage. 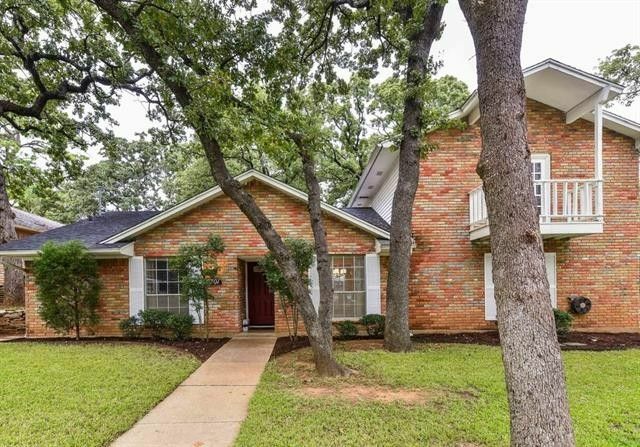 Large landscaped corner lot with front sprinkler system, side entry garage, patio and trees! MULTIPLE OFFERS IN - DEALINE FOR HIGHEST AND BEST TOMORROW (Tuesday 2ND) BY 5:00 PM THNX!